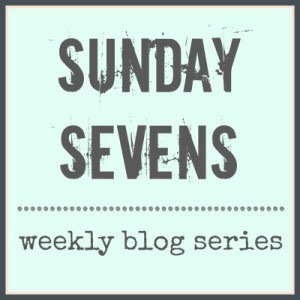 Sunday Sevens is a weekly blog series which pulls together seven highlights or memorable moments from your week. 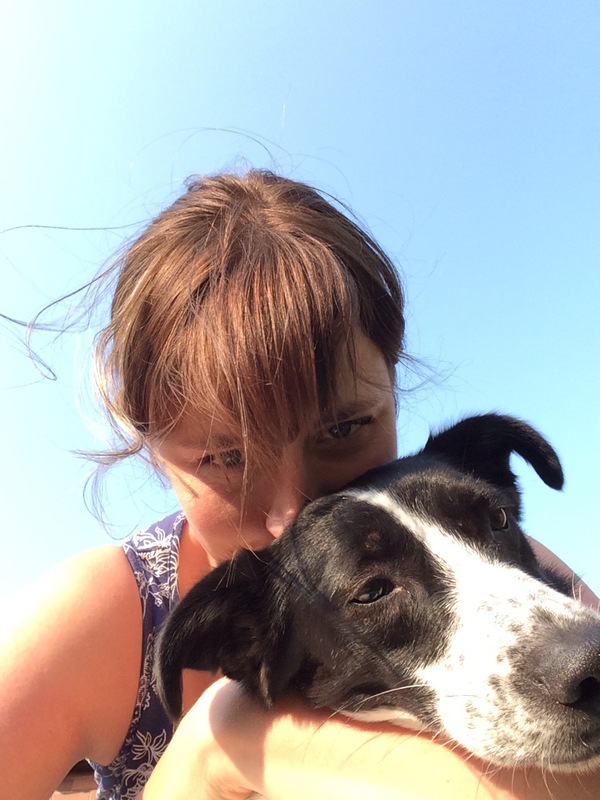 Read all about and how to join in on Nat’s blog. Whilst it was the last (full) week of term – still two teaching days plus an INSET to go here in Nottinghamshire – it was jam-packed as ever, filled with events, meetings and end of year tasks. I’ve done my best to keep up the dog walks, but sewing has again fallen by the wayside. I’m not even going to pretend I might have time before the holidays now. 1. Every now and again I come across some unexpected beauty in my town. 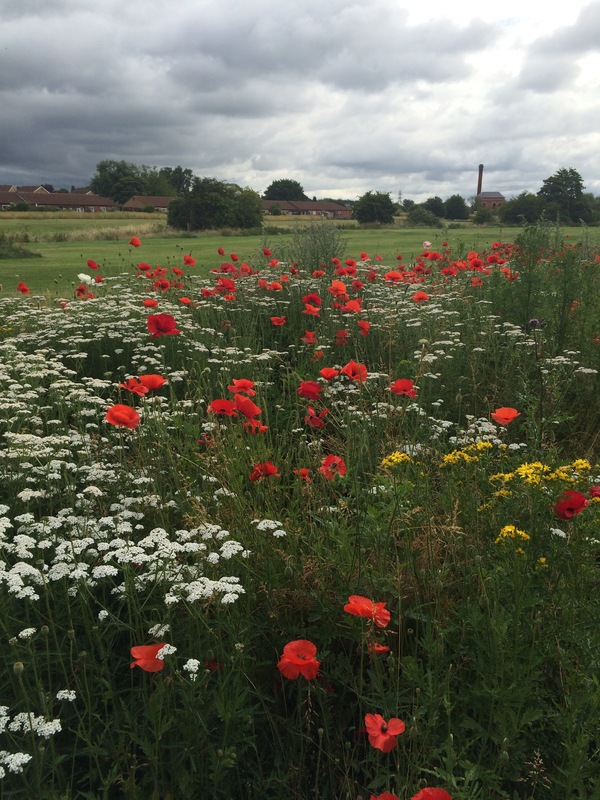 This field is only a couple of minutes from the town centre and has been planted with strips of wild flowers to walk through. …independently! Not perfect but progress. 6. 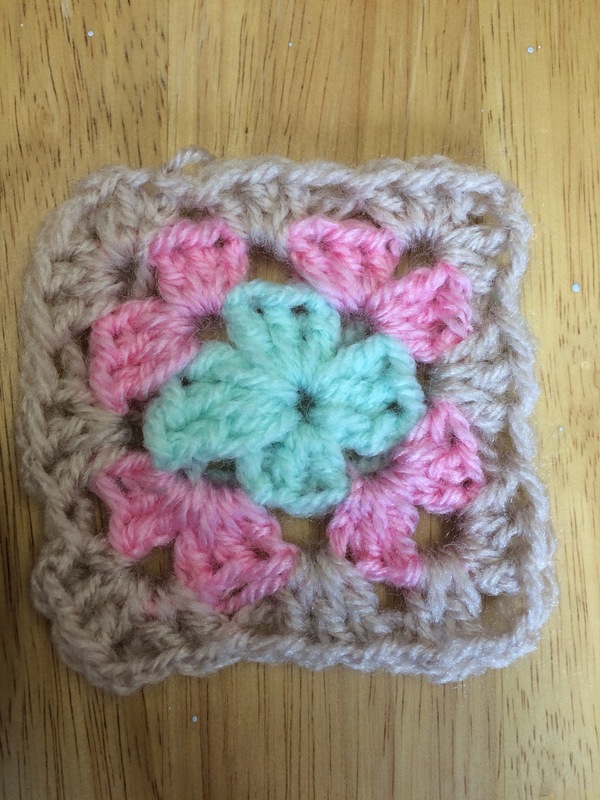 I’m still learning what wool works best for crochet, though not wanting to overspend when I’m still practising. 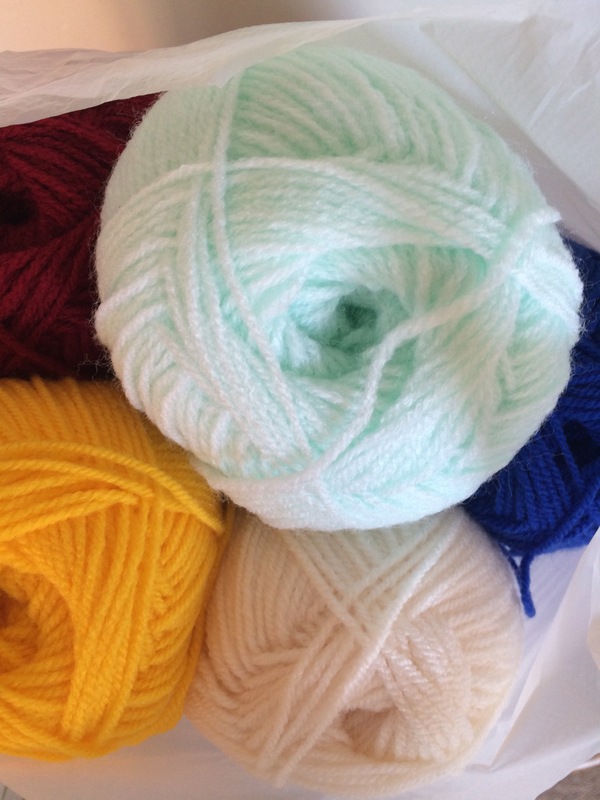 My trusty local knitting and sewing shop had loads of colours for £1.50 for 100g. 7. 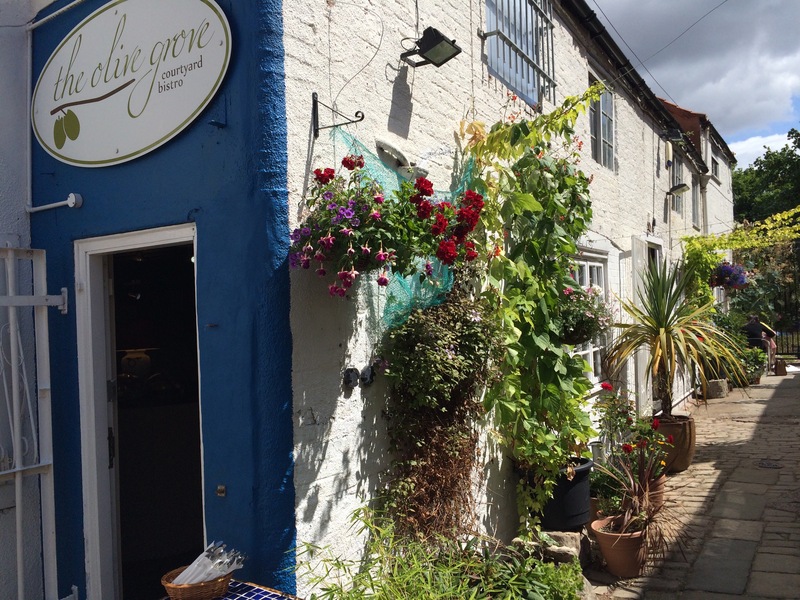 A cafe in Worksop has somehow managed to create a Mediterranean feel in it’s courtyard. Gorgeous! 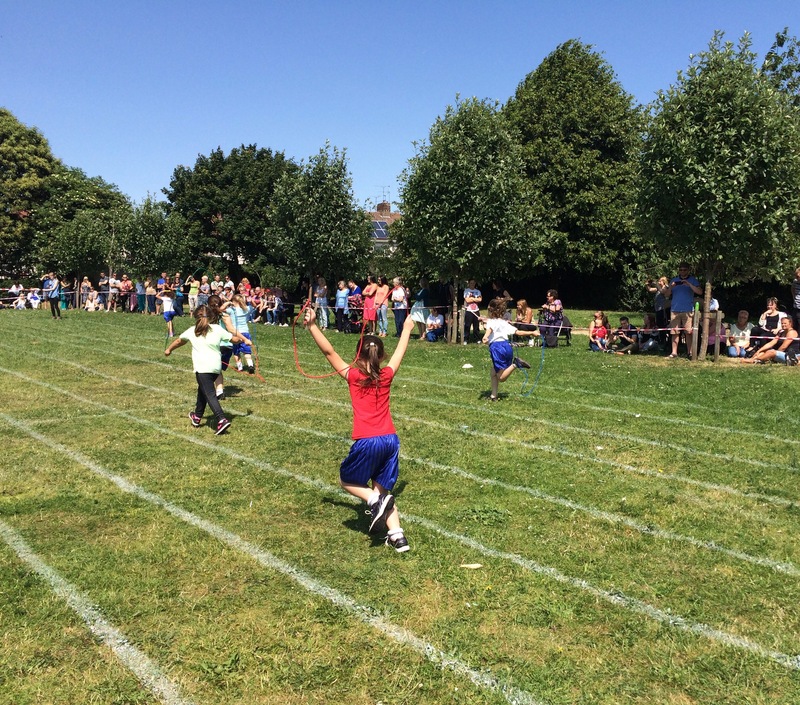 If you’re now on summer hols, enjoy! If not, hopefully you soon will be. Have a lovely week. Yes!! Might start my coffee and cakes today!! Thank you! There’s a vintage cafe in the same building, and the lady brings a tray of coffee and cake – it’s amazing! 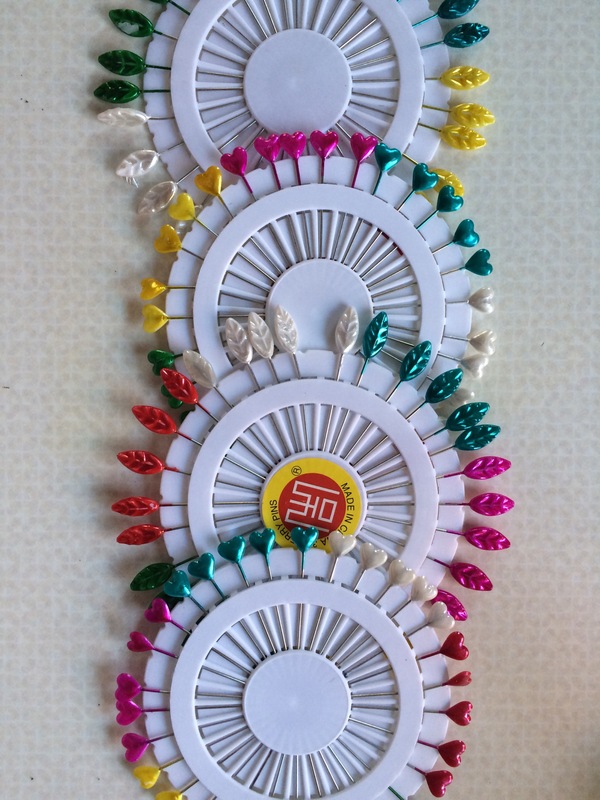 Thanks – I’ve tried to learn a zig-zag type pattern this week, not practised it at home yet so it still remains to be seen whether I can understand the pattern! I’ve just managed to complete my first top via a pattern. I’ve amazed myself how good it looks LOL. I’ve got to pop some ribbon straps on it and then I’ll post it and wear it even! Ooh sounds fab – would love to see a pic! Your crochet is coming along nicely! What are you going to do with the squares? 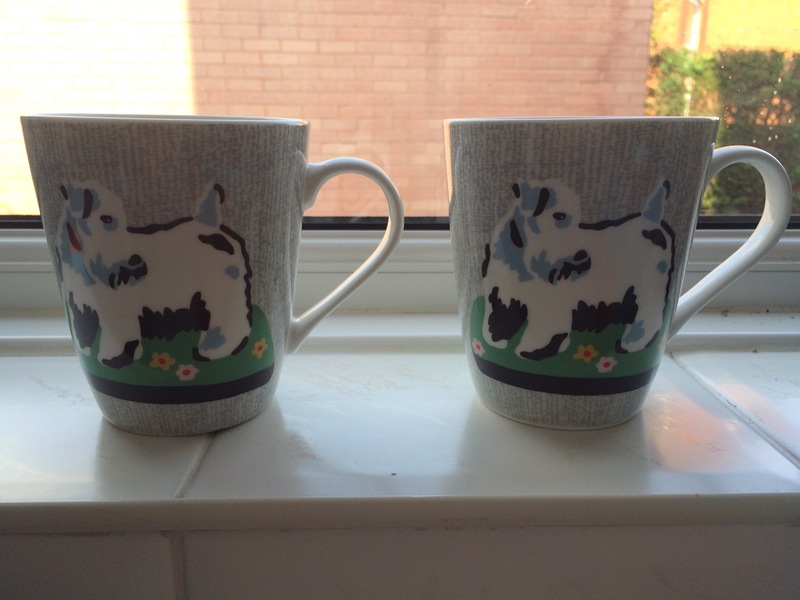 Thank you – I’m not sure, I’m just practising really, still getting variations in size and finish! 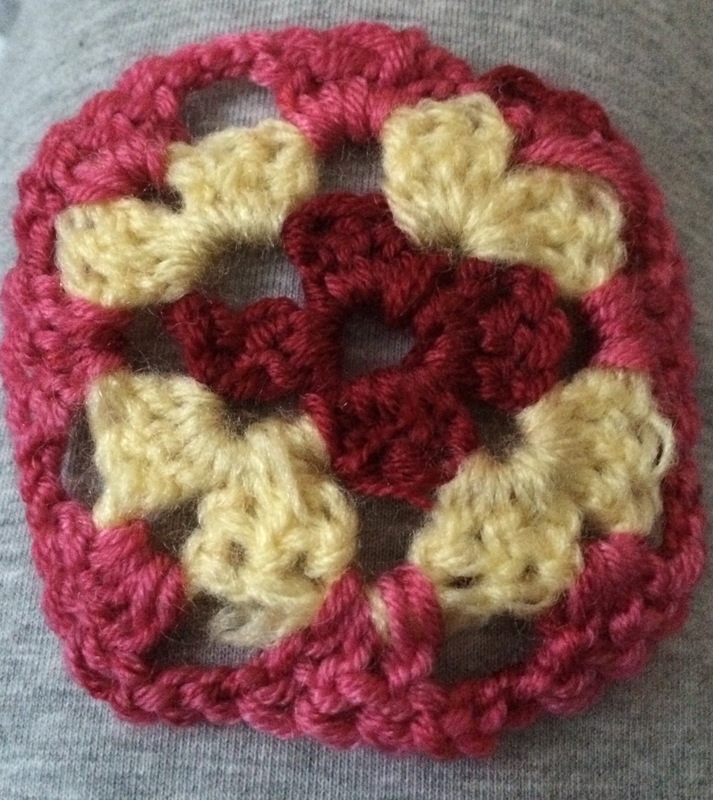 My mum was telling me about one big granny square she had seen, sounds good! Thank you for the wool info, I’m pretty clueless as to what works well! The poppies are gorgeous and I love that mint green yarn. Great see the crochet progressing. Are you sure that cafe’s in Worksop? I’ve missed a lot of posts recently! 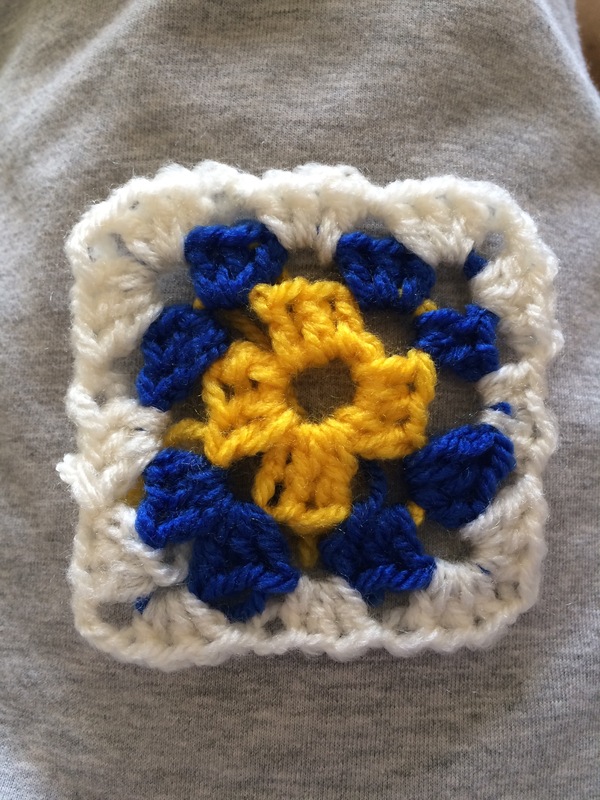 It’s nice to see you doing well with and enjoying crochet. I am enjoying it although have neglected it a little this last week. I’m hoping to start a proper project next instead of just practising.